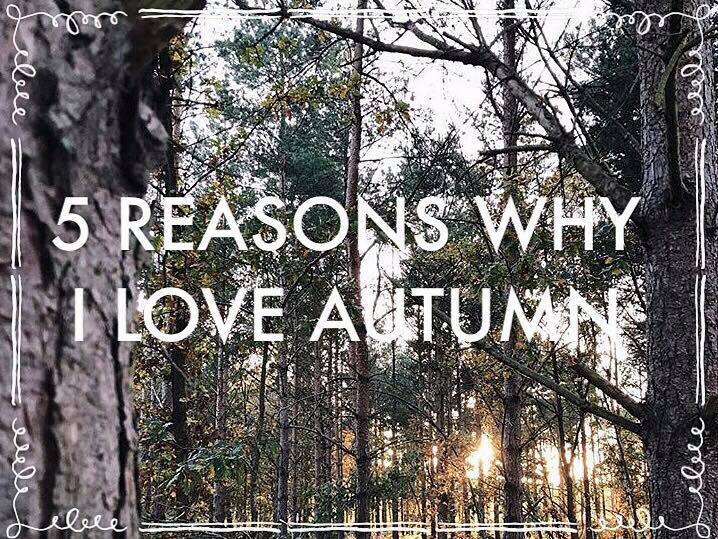 1 | Festive menus at Starbucks and Costa – Pumpkin spiced lattes, Black Forest hot chocolate, gingerbread lattes… whats not to love? 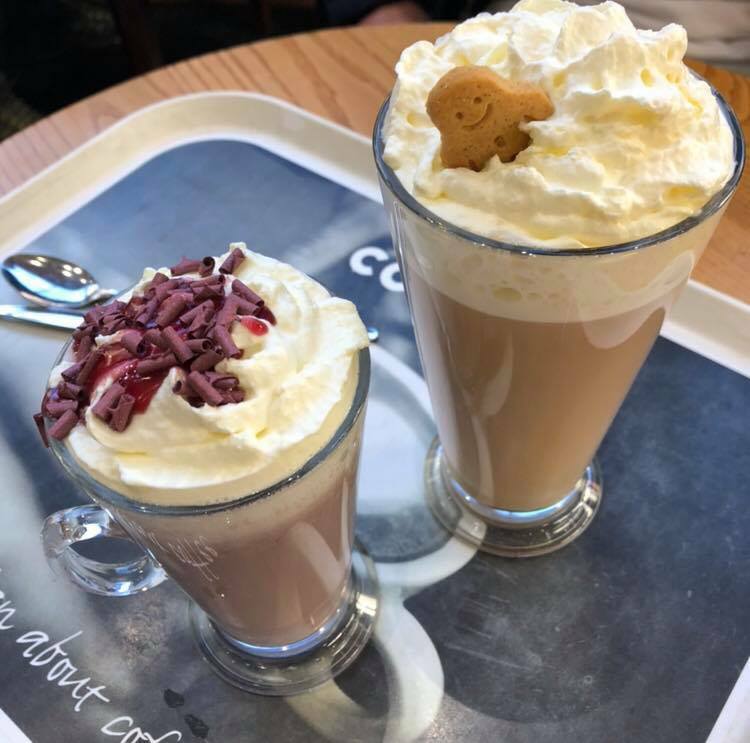 There’s nothing I love more than going in to a lovely warm coffee shop and buying a drink from the festive menu after being in the cold. 2 | Cosy nights in – Warm baths, endless cups of tea, halloween and Christmas films, the list goes on! 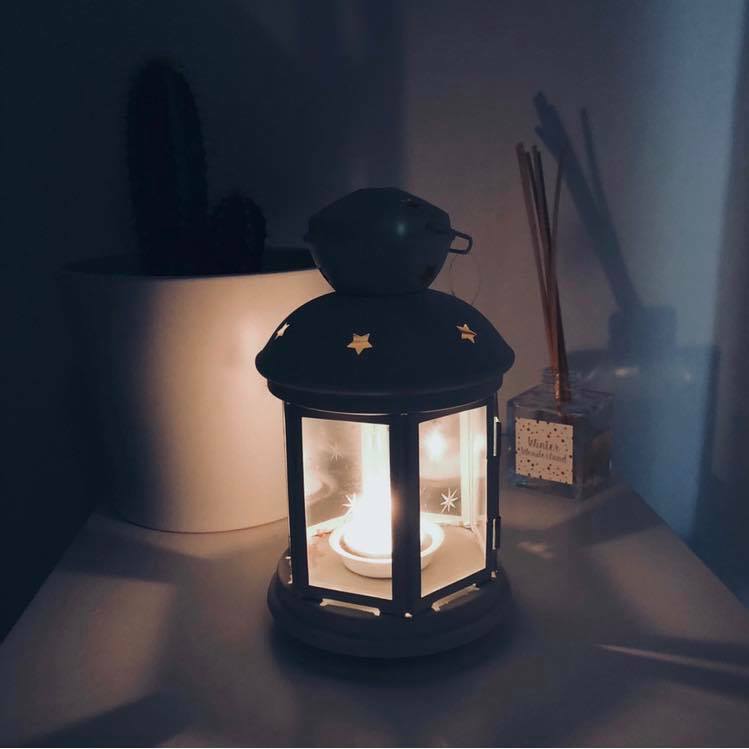 I love a cosy night in.. putting candles on, wearing your comfiest pyjamas and snuggling up under your blanket. 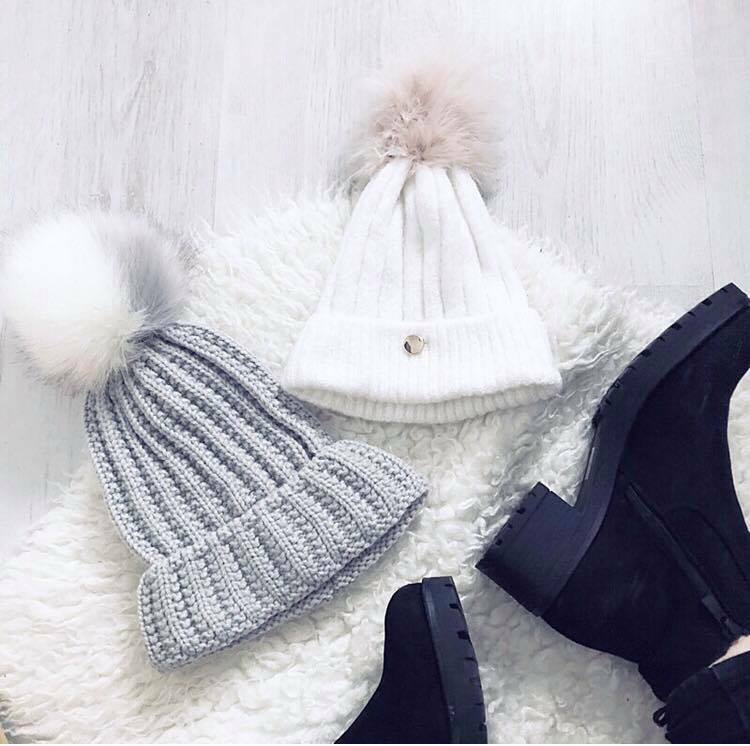 3 |Autumn and winter clothes – I love to wrap up! I basically live in my scarf in the autumn and winter months. Autumn fashion is definitely my favourite, all of the autumnal colours, tartan, chunky boots.. and theres nothing better than putting a comfy warm jumper on, is there? 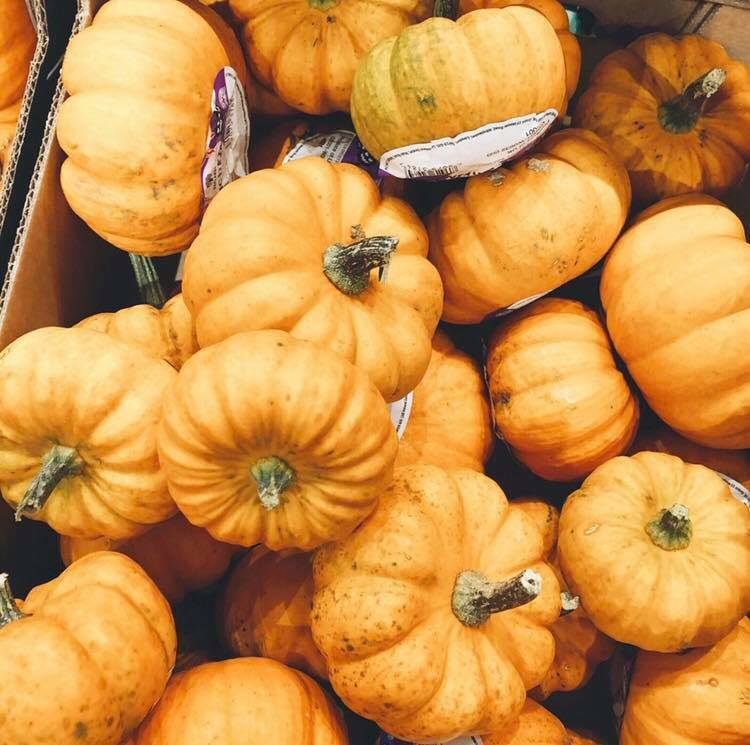 4 | Halloween – Pumpkins everywhere! Halloween films, getting to dress up and halloween party are just a few things I love about Halloween. 5 |Christmas is around the corner – Who doesn’t love the build up to Christmas? All of the pretty Christmas lights in town, Christmas markets, shopping for peoples Christmas presents. I just LOVE it!